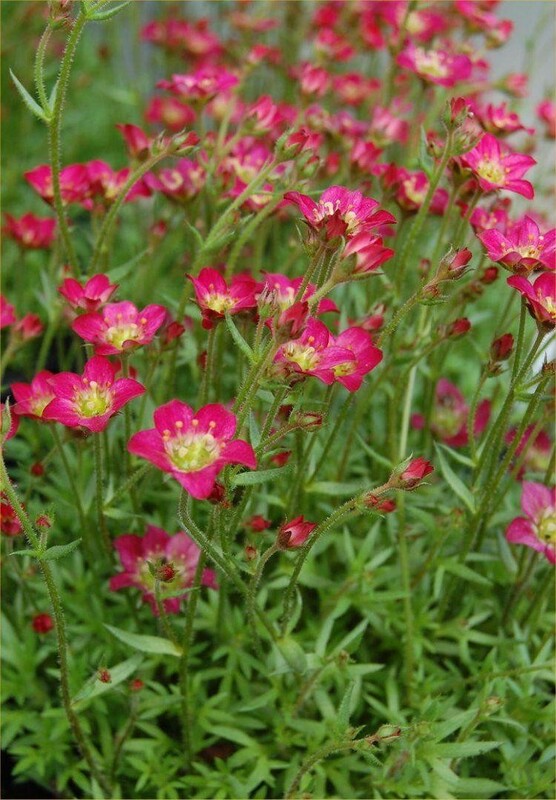 Saxifrages are a fantastic early Spring flowering plant, perfect for rock gardens, gravel gardens or for growing in wall crevices if you have such a place, they are also useful for an early splash of colour in the front of garden borders or in patio planters and window boxes. Low cushions of attractive bright green mossy foliage throw up masses of small starry flowers even when the weather can be quite dull. 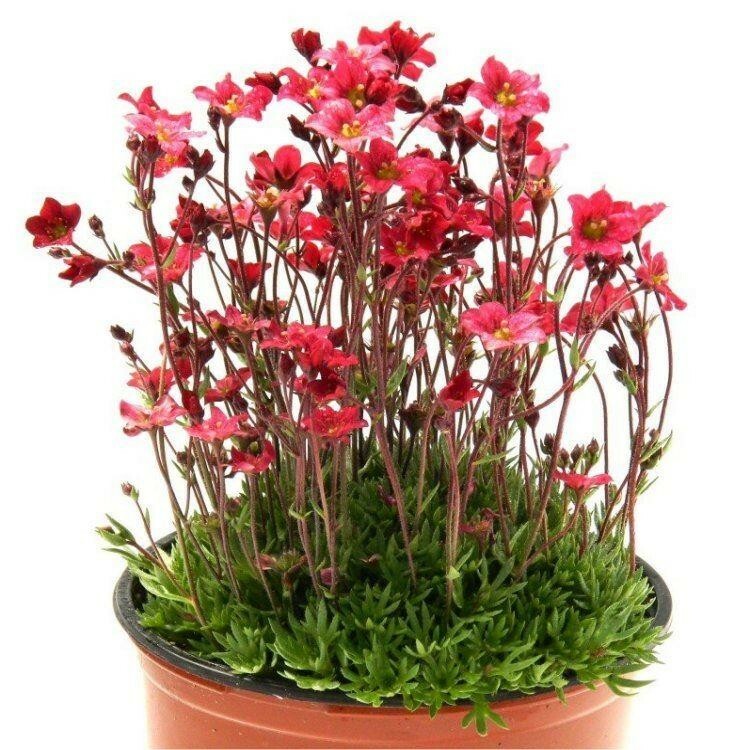 Saxifraga is very easy to grow and will stay small and compact and is perfect for carpeting small awkward areas too. 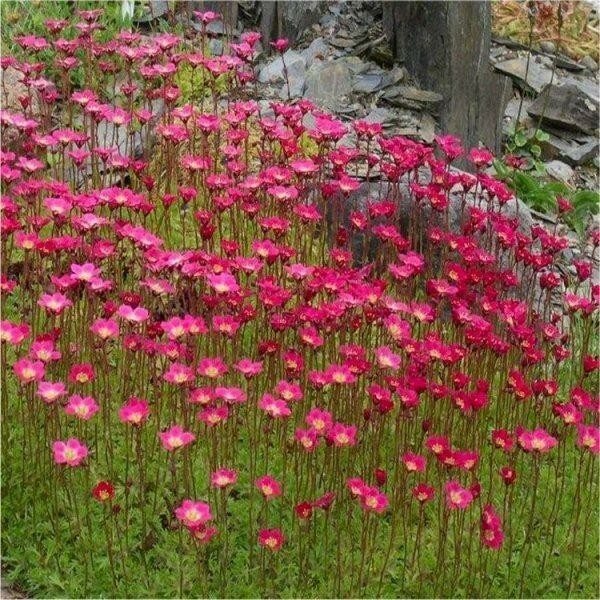 It will do best in well drain soil in a sunny position, but will also do well in partial shade. Supplied in approx 1 litre containers, studded in buds and blooms in season.